Patrick O’Connor has been active in appraising commercial real estate property since 1983, as well as reducing property taxes, and providing expert witness testimony. He also publishes analyses and data with respect to the real estate market and is a highly regarded media spokesperson for the real estate community. He holds a MAI, the highest achievable designation from the Appraisal Institute, and is a licensed senior property tax consultant. Pat earned a Master of Business Administration from Harvard University. In 2001 he authored the first definitive consumer guide to Texas property taxes, Cut Your Texas Property Taxes. 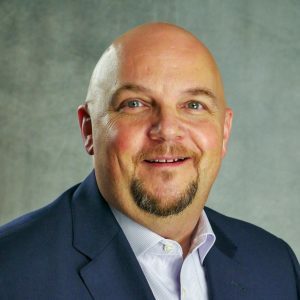 Mike Olivares has over 25 years of consulting, sales, sales management, and operational management experience in the information technology, retail, and real estate industries. Mike’s real estate background includes software consulting and federal tax reduction consulting. Mike oversees the operations for O’Connor & Associates. Previously, Mike served as national director of the Federal Tax Reduction department, which has helped O’Connor & Associates analyze over $15 Billion in commercial and multi-family real estate while providing services and consultation in the areas of cost segregation, asset abandonment, bonus depreciation, qualified leasehold improvement, tenant improvement allocation, purchase price allocation, casualty loss, capital gains, and 1031 exchange analysis. Mike is a graduate of The University of Texas at Austin. Roger Hibbs is the National Director for O’Connor & Associates’ Federal Tax Reduction division, and oversees the national sales and consulting expansion efforts. 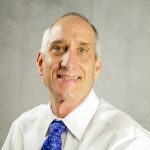 Roger has a combined 24 years’ experience in commercial real estate, and has been dedicated to federal tax reduction for commercial property owners since 2005. 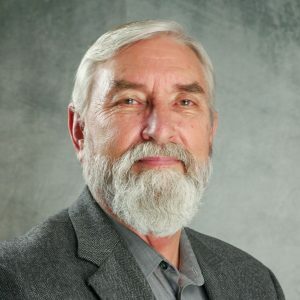 Roger graduated from Temple Junior College with an Associate of Arts degree in Business Administration, from the University of Houston with a Bachelor of Science degree in Biology, and attended the University of Texas where he did graduate studies in Epidemiology and Medical Geography. After switching career paths to focus on real estate, Roger spent 13 years in commercial property management, and the past 11 years with O’Connor & Associates. Bill Bandy has 32 years of CPA experience that includes the real estate, construction and oil & gas industries. After gaining audit experience with Peat, Marwick, Mitchell and Company, Bill founded his own firm, Blakely & Bandy, Inc., focused on real estate and tax in 1981. Bill has worked with O’Connor and Associates for more than 10 years on various tax and real estate matters related to valuation, appraisal, property tax, organization of real estate entities, 1031 exchange and cost segregation. He was a member of the team who launched our cost segregation services practice more than ten years ago and remains our primary advisor in assisting clients and their CPA’s to better understand how cost segregation and related depreciation strategies can save them tax dollars.